Howie Mandel has remained a constant force in show business for over 30 years. Mandel is executive producer of many shows through his production company ALEVY PRODUCTIONS, which has produced the series Take It All and Howie Do It for NBC, and Mobbed for FOX, among others. Mandel also serves as one of the judges on NBC's summer hit talent competition series America's Got Talent alongside Heidi Klum, Mel B and Howard Stern. 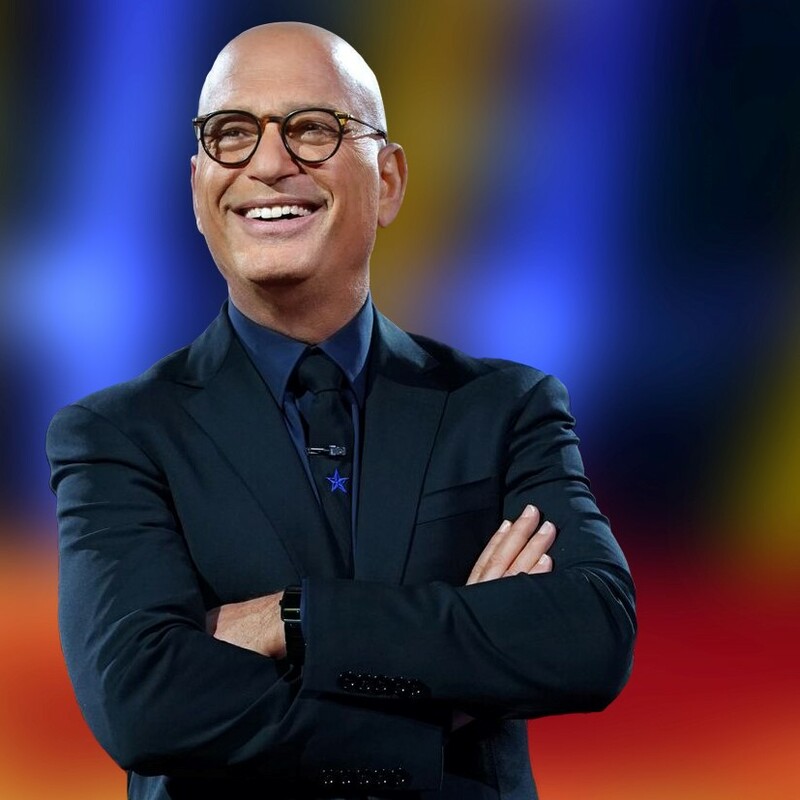 Previously, Howie received an Emmy nomination for "Outstanding Host For A Reality or Reality- Competition Program" for Deal or No Deal and a Daytime Emmy nomination for "Outstanding Game Show Host" for the syndicated version of the show. Howie's versatile career has encompassed virtually all aspects of the entertainment spectrum, including television, film and stage. From his work on the Emmy-Award winning St. Elsewhere to the international animated children's series Bobby's World, Howie has become a mainstay of the American comedy scene. In 2009, Howie added another title to his resume, author, when he released his frank, funny, no-holds- barred memoir Here's the Deal: Don't Touch Me. The memoir that revealed his ongoing struggle with OCD and ADHD-and how it has shaped his life and career made the New York Times Bestseller list on its first week and remained on the list for several consecutive weeks. Howie started his career on a dare in Toronto in 1979 and then one night during a trip to Los Angeles he was at the legendary Comedy Store on amateur night and Howie was coaxed by his friends to get up and try his luck. As fate would have it, there was a producer in the crowd who immediately hired him to appear on the comedy game-show Make Me Laugh. His appearance on the show led to talk show appearances, a stint as Diana Ross' opening act and eventually to the television series St. Elsewhere, where Howie spent six seasons as "Dr. Wayne Fiscus" on the award-winning NBC drama. Howie's Emmy Award-nominated animated children series Bobby's World ran eight seasons on FOX and now appears in syndication six days a week in 65 countries. As the series' creator and executive producer, Howie was closely involved in its writing, as well as providing the voice of Bobby, Bobby's dad and other characters. Howie attributes the show's success to drawing the story lines from real life. Howie has done countless comedy specials both on cable and network television. He has also hosted his own syndicated talk show, The Howie Mandel Show, and continues to be a mainstay on the talk-show circuit. Howie also continues to perform as many as 200 concerts a year throughout the US and Canada. Howie lives in Los Angeles with his wife, Terry, and their three children.